We’re throwing a thing! It’s going to be great and everyone should come!!! 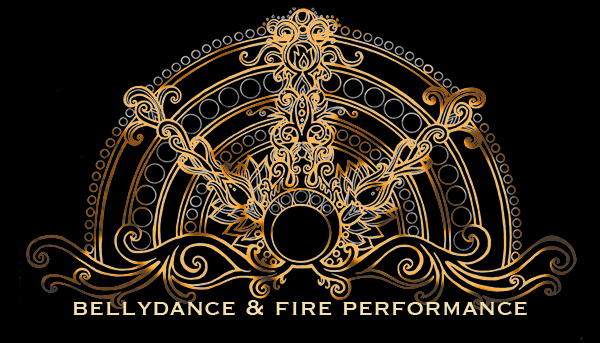 Join us for the first annual Fall Fire & Arts Fest Performance Art Spectacular! 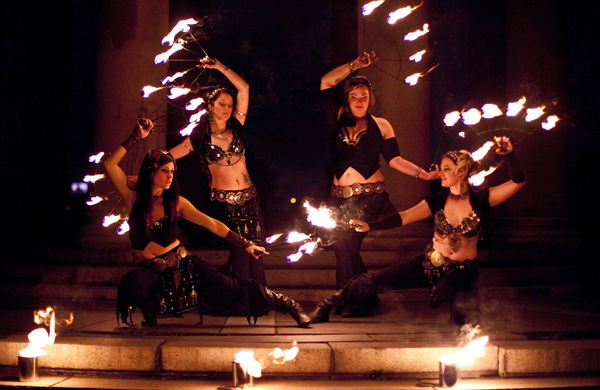 Hosted by Philly’s favorite fire group LUX ARATI as we end the summer festival season and transition into cooler weather, changing leaves, crisp air and the PERFECT weather for spinning fire outside! Lux Arati will be performing their latest & greatest performance piece, “Alchemy”, that was featured at this years PEX Summer Festival as their 5th performance as part of the Russian Roulette Variety Show along with a collection of solos, duets, and smaller group numbers that are part of the LUXIE repertoire. In addition, the Luxies have invited some of their favorite local performers to put on a never–before seen collection of some of the most diverse and talented performance artists in the city of brotherly love and beyond. This unique showcase will be immediately after the FALL ART MARKET, a chance to browse handcrafted items and so much more from local artist/business vendors. MORE DETAILS and LINEUP COMING SOON!! !